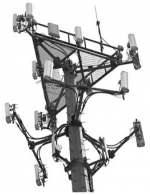 Can a Cell Tower be built/proposed in Phoenix AZ within power line Easement? 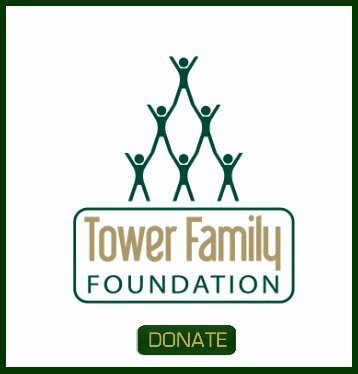 Can a Cell Tower be built/proposed in Phoenix AZ within power line Easement property that I recently purchased? And if so is there a restriction on how close to the power lines? Comments for Can a Cell Tower be built/proposed in Phoenix AZ within power line Easement? Mounted on top of electrical towers. 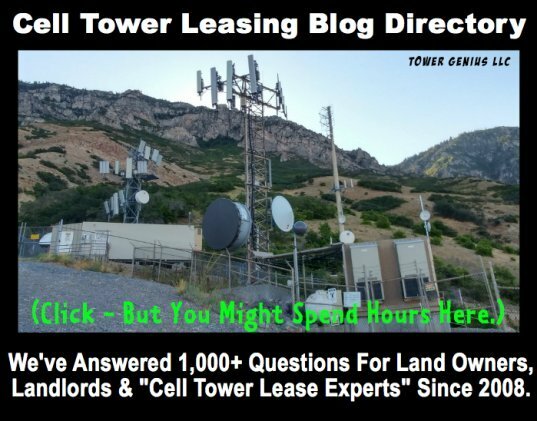 They mount cell sites on top of electrical towers within easements all the time, and place their equipment on the ground within the easement.